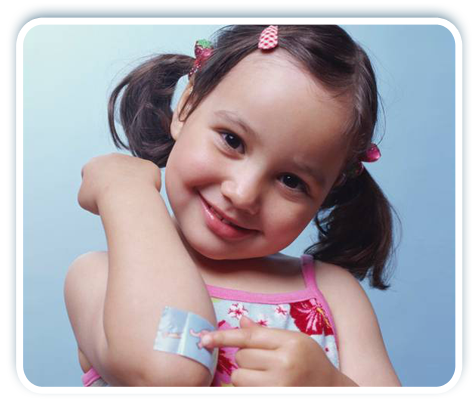 iEMSC focuses on improving the quality of emergency care for children with serious injury and illness, by integrating children’s interests into the existing hospital and EMS system. We represent the unique needs of children within the healthcare community throughout the state, working to ensure that all children everywhere in Indiana have timely access to appropriate emergency medical care. Website is now live! This network reaches and connects Riley Hospital for Children to multiple emergency departments across the state to improve access to proven pediatric protocols and education materials. For additional resources and to meet the team. Look where Indiana stands. WE NEED YOU TO FIND YOUR PEDIATRIC CARE ADVOCATE. Let us know who is going to be YOUR advocate. Does your facility have interfacilty guidelines and agreements? Is Your ED Prepared to Care for Pediatrics in a Disaster? Review the "Checklist of Essential Pediatric Domains and Considerations for Every Hospital's Disaster Preparedness Policies" to find out. To learn more about Indiana EMSC please click here to watch our new information videos! Indiana EMSC and the Indiana Department of Education are pleased to announce the Indiana School Nurse Emergency Care course. This course is a hybrid course with an online portion to be completed prior to attending a one-day in-person training that will be held TBA.